One of the joys of the internet has been learning how many crime fiction readers share a love of vintage mysteries. I look forward to reading Martin’s book and learning about many authors I am unfamiliar with. Very interesting interview. Thank you, Tracey. I agree about connecting with like-minded souls on the internet. I’m really looking forward to reading Martin’s book, too. My copy arrived today, can’t wait to read it! I shall buy one next week when I see Martin at Crimefest, so that he can sign it. Yes, it’s lovely to have these new friends – including you, of course! 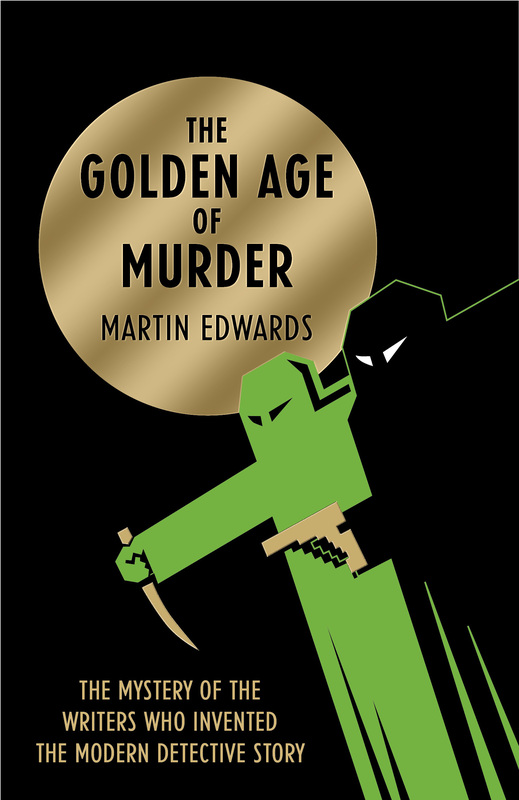 I am buying my copy at Crimefest next week so that Martin can sign it for me.